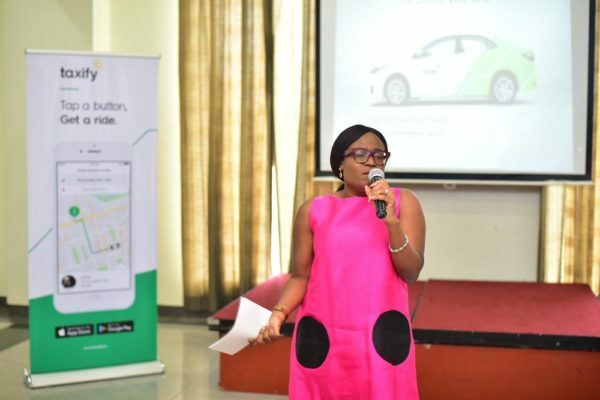 Every day, Taxify driver-partners help Lagosians move and bring reliable transportation to the city. 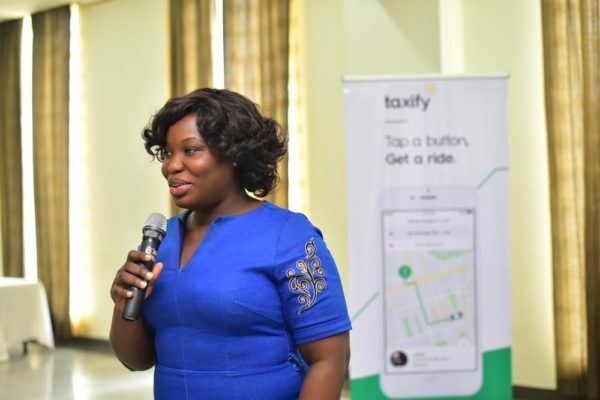 While daily users of the ride-hailing app can tell you that most of their drivers are male, some avid Taxify users have already met many of the inspiring women that drive on Taxify. 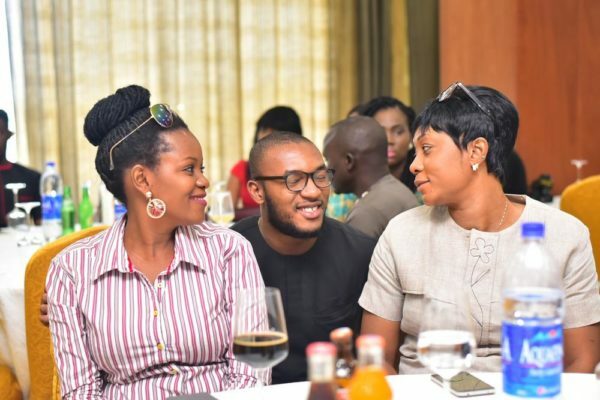 On Saturday, September 9th, Taxify treated her female driver-partners to an intimate event themed #SeeHerGo at Oriental Hotel in Lagos to thank and celebrate the phenomenal women currently operating on the app. The event saw a large number of female driver-partners coming together to celebrate as well as to engage with top management. 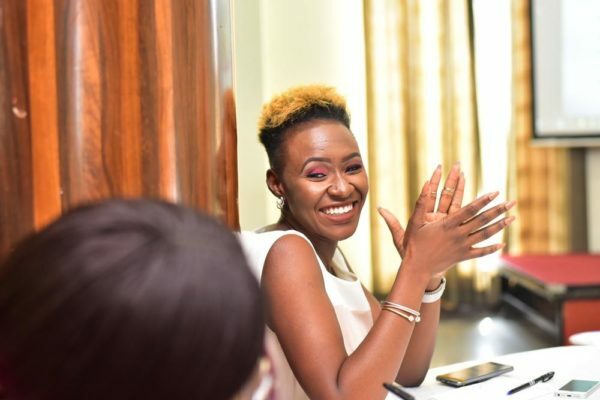 Also, the event had special guests which include; Funke Bucknor-Obruthe, Adenike Oyetunde, Maria Okan, Gbemi Olateru and Olorisupergal.